Home / Promos / SMART is Giving Away P500K Daily! SMART is Giving Away P500K Daily! 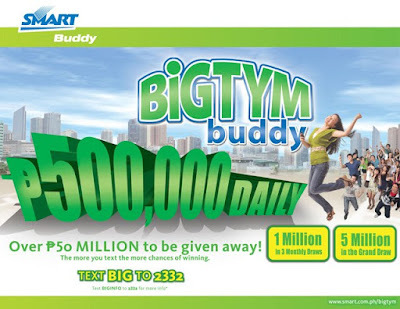 SMART is giving away Php500,000 daily in it's newest text promo, SMART’s BigTym Buddy Promo! 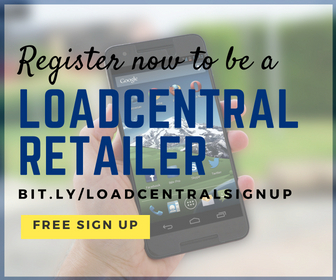 Over Php 50M will be given away in this promo as the Philippines' biggest mobile promo, EVER. This promo starts today, September 11, 2009 and will end on December 9, 2009. For more information, visit http://www.smart.com.ph/bigtym or send BIGINFO to 2332 (P2.50/info). Hmmm.. I'll check this out.